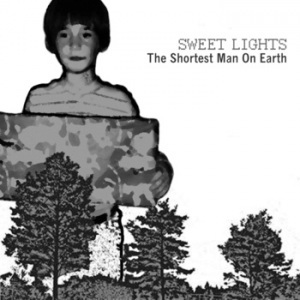 Philadelphia's Shai Halperin AKA Sweet Lights is too legit to quit. Seriously, how poptastic is 'THe Shortest Man On Earth'? Each release that comes along is stretching the pop boundaries, and its just great to hear someone who is offering tunes that are so effortless in their effervescence. A step up from his self titled debut last year - and that's saying something.